Are you ready to be in the spotlight? The UNAVSA-16 Entertainment Committee is holding a talent search for passionate individuals or groups to take the stage and showcase their skills. Performers will be needed for Opening Ceremony, Culture Show, and Gala – so do not hesitate to apply! Applications are now open and will be accepted until April 21, 2019 at 11:59 PM PST. 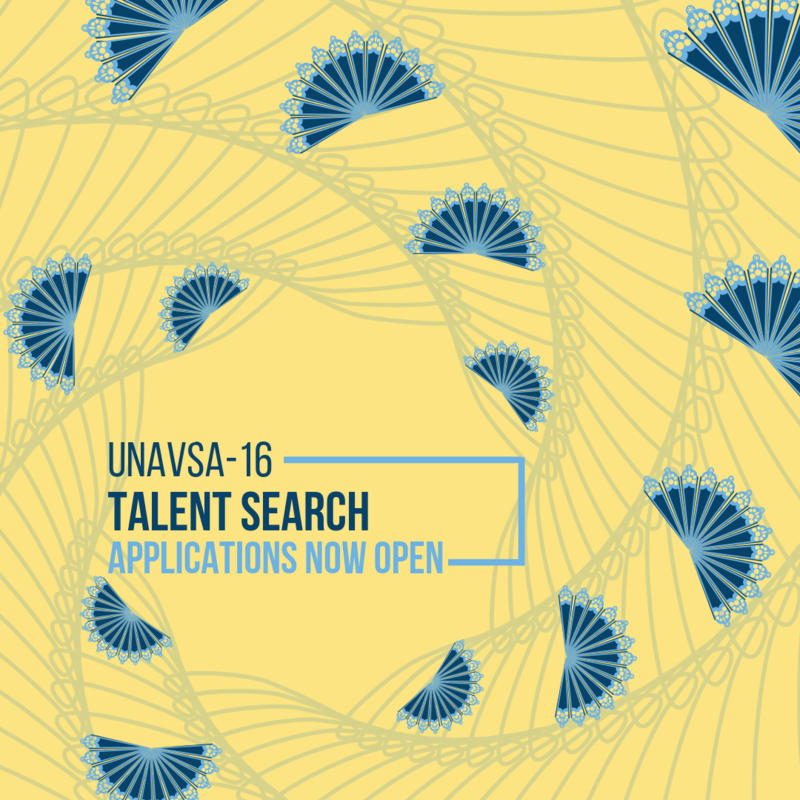 Apply today to be a part of UNAVSA-16’s entertainment! Time to be discovered!